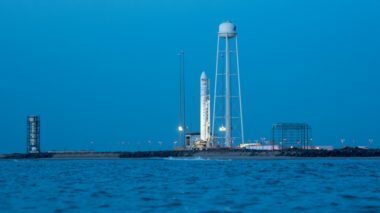 The next Northrop Grumman Cygnus cargo mission to the International Space Station will demonstrate two new capabilities, one before launch and the other after the spacecraft departs the station. 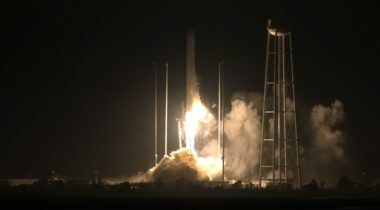 Northrop Grumman successfully launched a Cygnus cargo spacecraft to the International Space Station Nov. 17 after two days of weather delays. The smaller crew complement on the International Space Station created by last month’s Soyuz launch abort has not affected research activities there or plans to send new experiments on upcoming cargo missions. 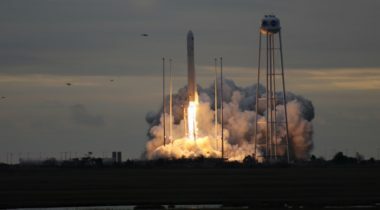 An Orbital ATK Antares rocket successfully launched a Cygnus cargo spacecraft to the International Space Station May 21 on a mission that may be the swan song for the company as an independent entity. An Orbital ATK Antares rocket successfully launched a Cygnus cargo spacecraft packed with supplies and equipment for the International Space Station Nov. 12. 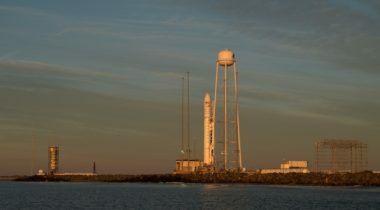 After launching three of its last four Cygnus missions from Florida, Orbital ATK is planning to begin a string of cargo launches to the International Space Station on its Antares rocket with one now scheduled for Nov. 12. 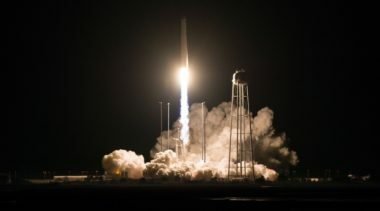 Orbital ATK plans to resume using its Antares rocket for launches of the Cygnus cargo spacecraft later this summer, as the company continues to seek additional government and commercial customers for the launch vehicle. During the time after its departure, the spacecraft deployed four cubesats and performed a fire experiment. 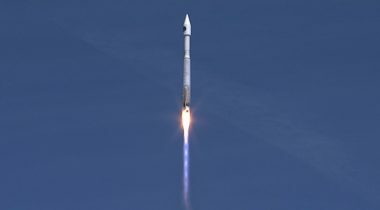 An Atlas 5 successfully launched a Cygnus spacecraft April 18 carrying three and a half tons of cargo for the International Space Station. 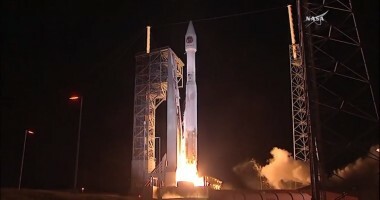 As Orbital ATK prepares to launch a Cygnus cargo spacecraft on an Atlas 5, the company expects to hear soon from NASA about potentially using that rocket again on future cargo missions. 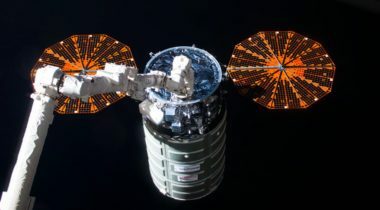 A Cygnus cargo mission to the International Space Station delayed because of booster problems will not fly until at least the middle of April, a NASA official said March 28. 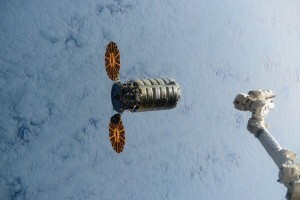 An Orbital ATK Cygnus cargo spacecraft deployed four small satellites for Spire Global Nov. 25, the first time a cargo vessel deployed satellites above the orbit of the International Space Station. Orbital ATK said Nov. 4 it will launch its next Cygnus mission on an Atlas 5 rather than its own Antares so it can launch on schedule and with more cargo. 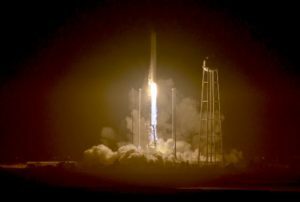 In its first flight in nearly two years, an Orbital ATK Antares successfully launched a Cygnus cargo spacecraft to the International Space Station Oct. 17. 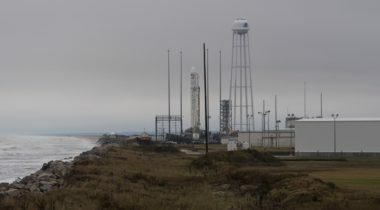 Thursday's briefing begins with Orbital ATK postponing Antares' return-to-flight mission from Aug. 22 to mid-to-late-September. 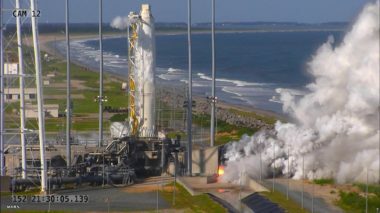 The first launch of an Orbital ATK Antares rocket with a new first stage engine will likely be delayed from July to August, the company said June 16.